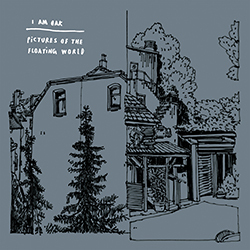 After releasing multiple studio-albums, with the latest release being a vinyl-reissue for his debut album ‘On Claws’, I Am Oak has now released a new live EP with eight solo songs recorded in Brussels, Belgium. 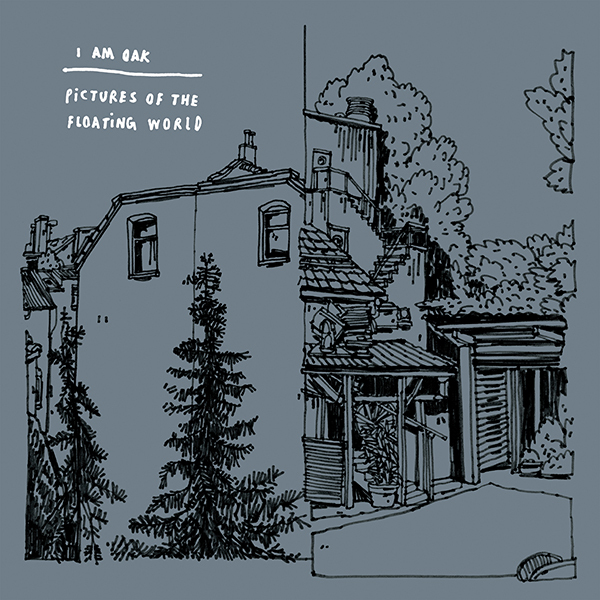 The EP is called ‘Pictures of the Floating World’. This release is limited to 333 hand numbered copies. It includes a beautiful 50 x 50 cm fold-out poster with drawings by ‘The Things We Are’.